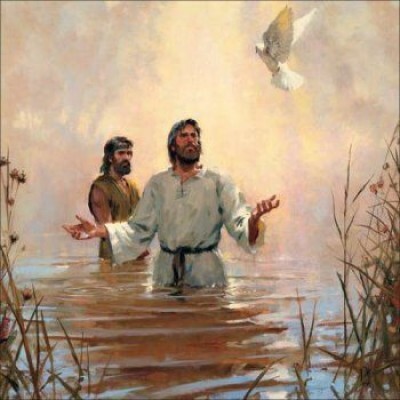 The sermon from 9/26/2015 is entitled, “The Resurrection and the Life,” from John 11. 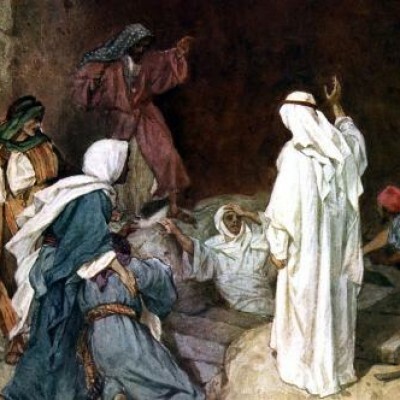 Jesus makes a bold claim about Himself and backs it up by raising His friend Lazarus from the dead. Here’s the audio of the sermon: Here’s Pastor Mike’s unedited notes: #28 The Resurrection and the Life Blessings! 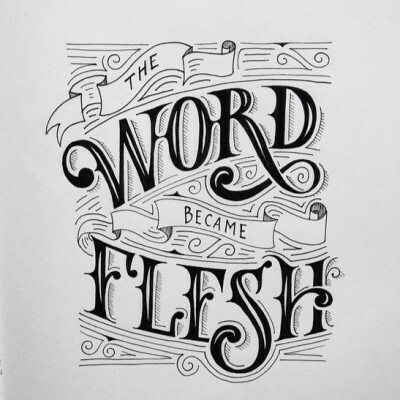 The sermon, “The Word,” was preached at FCC on January 11, 2015. Here’s the audio: Here are Pastor Mike’s unedited notes: #2 The Word Blessings! 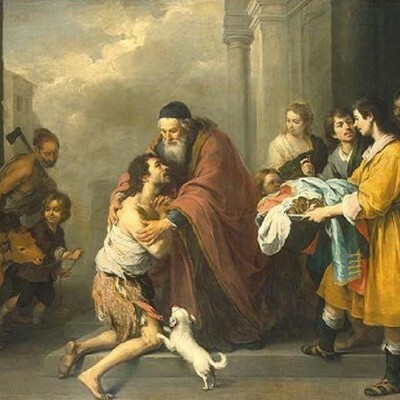 Our sermon for Sunday, July 19, 2015, was based on the parable of the “Unjust Steward” found Luke 16 The message is entitled, “Good Stewards.” Here’s the audio: Here’s Pastor Mike’s unedited notes: #27 Good Stewards Blessings! The sermon from today, July 12, 2015, is entitled, “Lost and Found,” based on Luke 15. Here’s the audio of the sermon: Here’s Pastor Mike’s unedited notes: #26 Lost and Found Blessings! 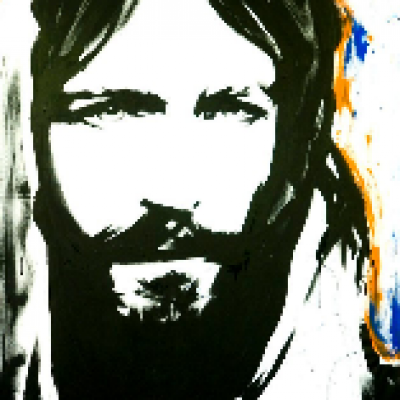 Here is the first sermon in the series, “Portraits of Jesus,” preached on January 4, 2015. Here’s the audio: Here’s Pastor Mike’s unedited notes: #1 The Gospel Story Blessings!